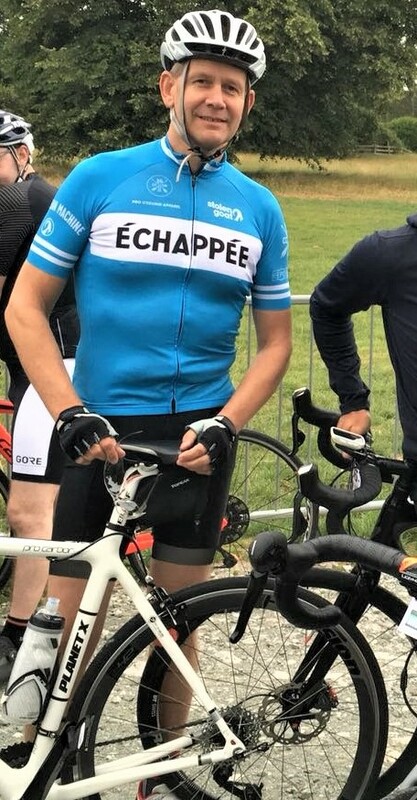 For the second year running, label sales executive, Paul Mason has completed the Cheshire 100 cycle sportive. Starting at Arley Hall near Knutsford, the course was a repeat of the previous year, over the flat Cheshire plain then up into the foothills around Macclesfield Forest. Some challenging weather conditions saw thick mist and slippery roads on the higher ground and it was a case of controlled braking during the descents. All was well though and conditions turned to warm sunshine for the rest of the ride back out to the finish. Several months of rigorous training prior to the event saw Paul complete the 100 miles (including 3,680ft of climbs) in 6 hours and 21 minutes, a full 25 minutes quicker than last year. Congratulations Paul!